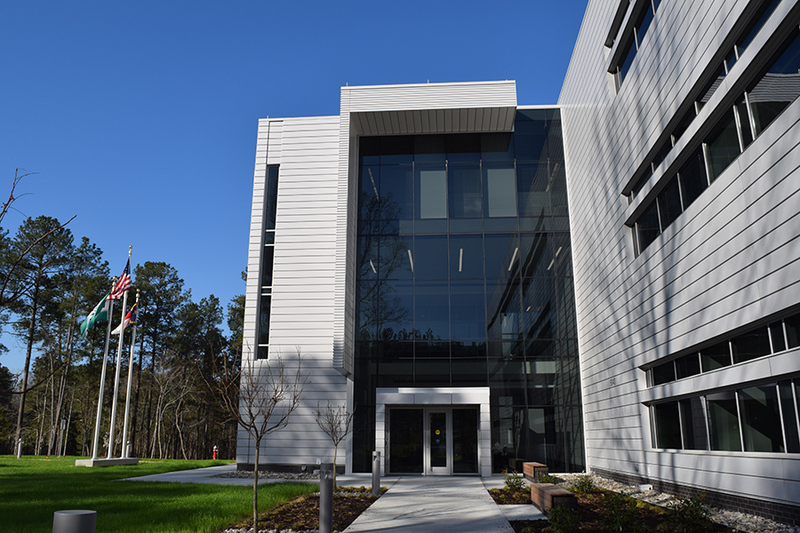 Fujifilm Diosynth Biotechnologies is an industry leading Biologics Contract Development and Manufacturing Organization with locations in Research Triangle Park, North Carolina and Billingham, United Kingdom. Fujifilm Diosynth Biotechnologies has extensive experience in the development and manufacturing of recombinant proteins, vaccines, monoclonal antibodies, among other large molecules expressed in a wide array of microbial, mammalian, and insect systems. The company offers a comprehensive list of services from cell line development, including its proprietary pAVEway(TM) system to process development, analytical development, clinical and commercial manufacturing. Both sites have been FDA-approved for the production of commercial products.